This is an article published in our December 2017/January 2018 Issue. The Saab/Kockums A-26 will deliver multi-mission capability to the Swedish Navy. 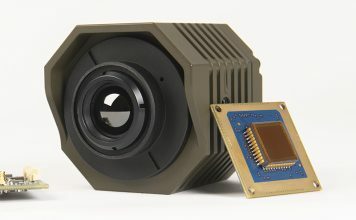 Features include a lock system which would allow specialist divers or SOF to enter and exit the boat, as well as launch and retrieve unmanned underwater vehicles (UUVs). 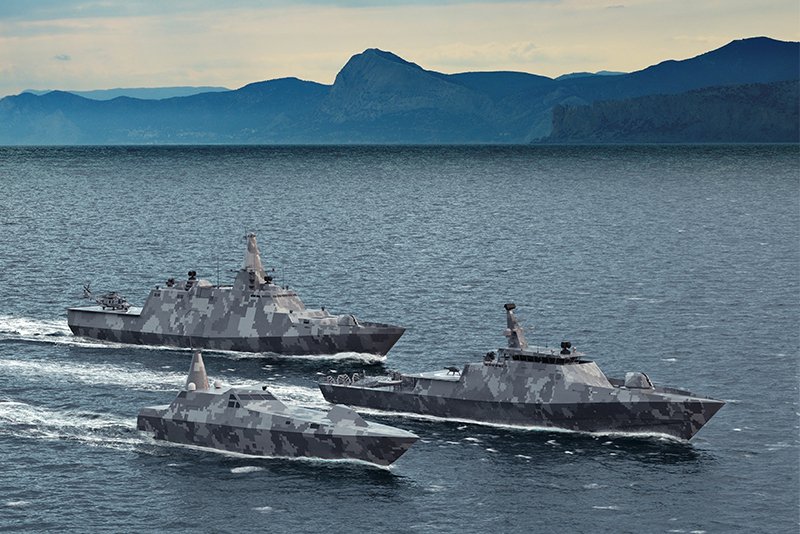 Stealthy, economic and effective is how the Swedish Navy has developed – and new plans with Kockums Shipyard aim to further develop along proven designs. The Swedish Navy is facing exciting times which looks set to seeing it recover some of the strength that it has lost due to defence cuts over the last few decades. While the number of vessels in the fleet has been significantly reduced since the 1980s, it possesses modern ‘stealth’ corvettes, updated mine hunters and is looking forward to a new class of submarine. 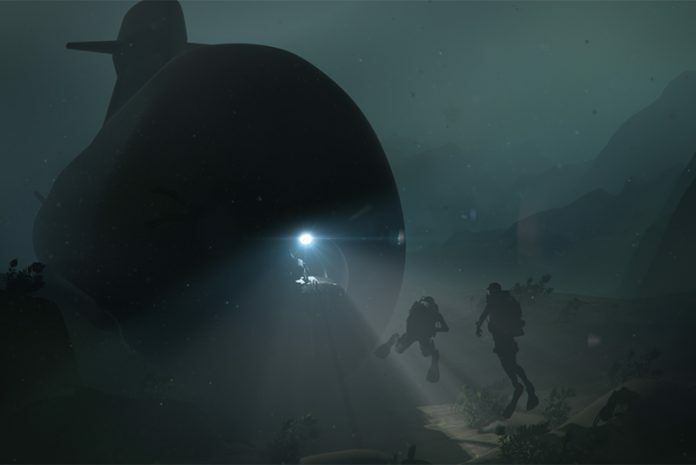 Through its industrial partner Saab (and shipbuilding subsidiary Kockums), the construction of two new A-26 Class submarines has already begun and designs have already been drawn-up for the Swedish Navy’s next generation of a stealth family of ships. On 16 August 2017, the Swedish government announced an increase in defence spending from 2018 onward due its perception of ‘the changing security situation in our region’. In addition to existing investments of $60 million (SEK500m) allocated in the 2017 Spring Amending Budget, there would now be an additional $323 million (SEK 2.7 billion) per year from 2018 to further extend ‘total defence capability’. Speaking during a media briefing on 22 November, Rear Admiral (RADM) Jens Nykvist, Chief of Staff, Royal Swedish Navy said that international naval activity in the Baltic Sea, Sweden’s back-yard in terms of defence with a long exposed eastern coastline, has increased, calling it a “tricky environment” in which to operate. 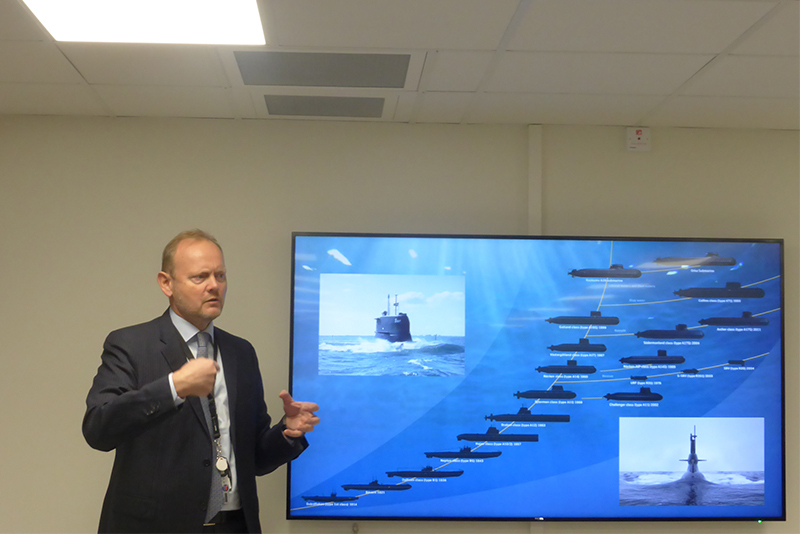 RADM Nykvist is an ex-submariner with 15 years “spent below the surface” and was in command of the Swedish attack submarine HSwMS Gotland when it began a one year bilateral training exercise with US Navy anti-submarine warfare forces in June 2005. “The Gotland was cut in two; we put 20 new systems identical to the A-26 into it thus mitigating the risks to the A-26,” said Mr. Wieslander. Looking back to September, he said that he could not recall a time when there were more warships in the Baltic Sea. These were largely centred around two exercises – a mainly national exercise bolstered by US Marines as well as international Special Operations Forces (SOF) called Exercise Aurora 2017 which focused on the Island of Gotland and territory north of Stockholm, and Exercise Northern Coasts (NOCO) 2017. NOCO is a multinational exercise for NATO, Partnership for Peace and EU countries, which has been conducted annually since 2007 in the Baltic region. This year was particularly busy as it was managed by the Swedish Navy and involved 50 ships from a wide variety of nations and included the patrol ship HSwMS Carlskrona, as well as two Visby Class stealth-corvettes, HSwMS Karlstad and HSwMS Härnösand. The exercise also provided an opportunity to test the initial operational capability (IOC) of the new Swedish-Finnish Naval Task Group. “We see more importance in the region but also uncertainly”, said RADM Nykvist, largely indicating the Russian presence from Kaliningrad and St. Petersburg where that country brings in around ’40 percent” of its imports. He said that Russian naval activity had increased in the small Baltic Sea area that witnesses between 2,000-4,000 maritime vessels in the region at any one time. The Baltic is characterised by being very shallow, with an average depth of around 65m (to a maximum of 465m), with a rocky seabed on the western side going to a more sandy bottom towards the mainland European coast making it challenging for submarine operations. In addition to protecting sovereign waters, the Swedish Navy addresses economic factors such as pollution and over-fishing, together with a non-inconsiderable threat from mines, of which there are still around 50,000 in the waters that remain from the wars of the late 19th Century through to the two World Wars. Minesweeping is a regular task undertaken by many nations in the region. The Swedish defence stance is to create a ‘threshold effect’ which balances credible military capability, with good force availability and international cooperation. “We have high availability in the Navy, we are professional and we are ‘out there’ to show how we operate”, confirmed RADM Nykvist. The main tasks that are regularly practised include maritime surveillance and reconnaissance to ensure territorial integrity, the protection and sustainment of civilian maritime shipping, and finally coastal defence operations “if someone is attacking us”. The surface and subsurface navy is mainly structured around two corvette naval warfare flotillas, a submarine flotilla and a mine clearance squadron. Manning has been reduced to around 40 personnel on corvettes and 35 on submarines, virtually all professionals, with the result that “our personnel take a lot of responsibility”. Although the armed forces are returning to conscription the Navy will not largely participate in this next year (except for a few special positions). “My main mission is to build the threshold effect of the armed forces”, said RADM Nykvist, who is currently helping to oversee a number of international partnerships involving the Swedish Navy. 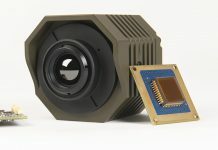 Sea Surveillance Co-operation Baltic Sea (SUBCAS) comprises most of the nations bordering the Baltic (as well as the UK’s Royal Navy) and is focused on the provision of general maritime data boosting situational awareness leading and leading to a safer and more secure maritime area for all users. There is also the smaller bilateral SUCFIS between Sweden and Finland, as previously mentioned, which potentially reached IOC following the analysis of operations during the NOCO exercise. The main objective is to reach FOC by 2023. Another important organisation for the Swedish Navy is the Baltic Ordinance Safety Board (BOSB) which groups Sweden with other Baltic nations in order to focus multinational skills and assets onto clearing the thousands of mines that still pose a danger to all maritime users. “We have got good knowledge of stealth, and we are good at it from the prospect of both submarines and surface ships. 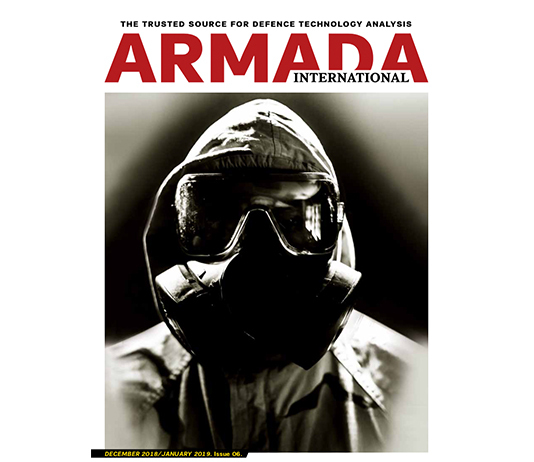 It is vital to go undetected for as long as possible,” said RADM Nykvist. He added that the Navy may look to using two crews to each surface platform to allow the ships to go to sea for longer periods. The Sodermanland Class of submarine was modernised in 2010 with a lifetime extension programme: “it was basically a new submarine; we split the hull into two parts and we put in the Stirling AIP [air independent propulsion] plugin section. We have been using this since 1988 and it will also be used in the A-26 Class. It makes it possible for us to stay down there for weeks,” stated RADM Nykvist. 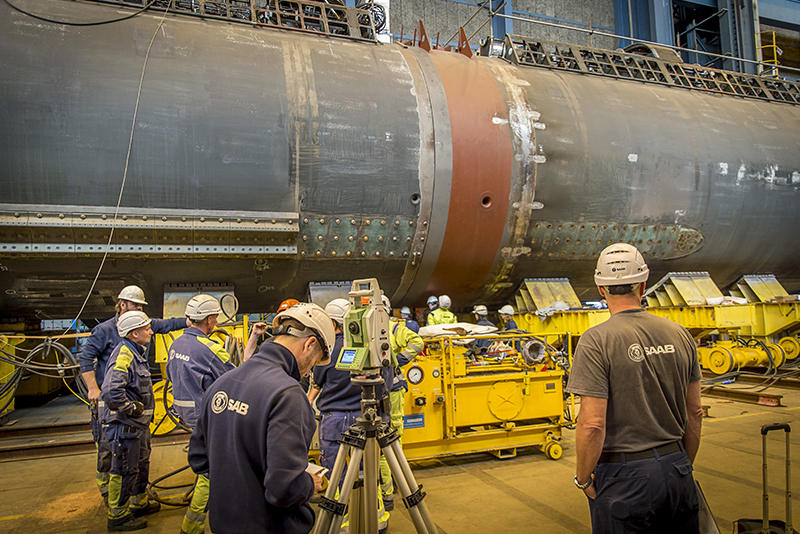 Now two of the Gotland Class submarines are currently being given a mid-life upgrade at Kockums facility within the naval base at Karlskrona in southern Sweden. This upgrade process began at the end of 2015 and both hulls being welded together this summer sea trials will begin next year with delivery expected by the year’s end. The work upgraded the Sterling AIP to a Mark 3 version, as well as the submarine’s combat and ship management systems together with fins, antennas, and periscope (now an optronic sensor) and will allow both of the submarines to remain operational until 2030. Many of upgrade systems going into the submarines will also be used in the A-26 Class (although they will be the latest versions). However this is already helping in the de-risking process in terms of crew training and familiarisation with the systems. Initial work has already begun on the two A-26 Class submarines, which are being built in parallel. 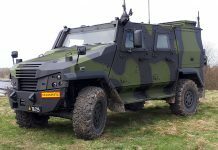 Kockums has received a new lease of life after being acquired by the Saab Group from the German organisation ThyssenKrupp in 2014, following a tense tense situation at the Kockums shipyard in Malmö that involved the active participation of the Swedish Defence Materiel Administration. Gunnar Wieslander, senior vice president and head of business area at Kockums, said that after the takeover Saab decided that a total refurbishment of the Kockums Karlskrona facility would be done, a move that saw the biggest investment in one site by the Saab Group. Kockums Gunnar Wieslander, senior vice president and head of business area, explains the submarine development process that has led to the new A-26 Class. The Gotland Class was the first submarine to be built with Sterling AIP system and that will continue into the A-26 Class. According to Mr. Wieslander, “We work with modular cylinders which we weld together, a way of working [which] makes it less complicated. The modular design is practical when it comes to inserting cylinder sections for different purposes although we can still balance the boat. We can insert a cylinder if longer range and endurance is needed with more fuel and supplies, or we can insert more cabins if more people are required and so on”. “The Gotland was cut in two; we put 20 new systems identical to the A-26 into it thus mitigating the risks to the A-26. That saves the Navy a lot of time in training and maintenance in the future,” he said. 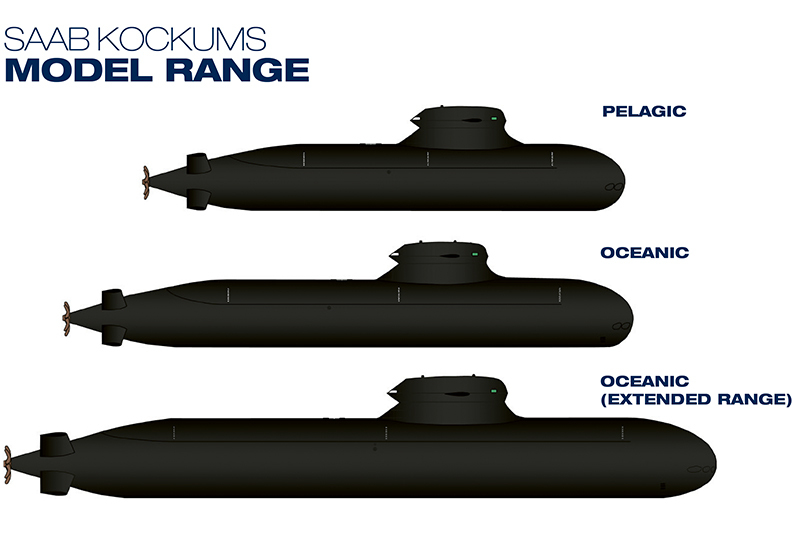 Kockums has designs for three types of the new A-26 Class submarine: the regular A26 Oceanic; a smaller version called the Pelagic with less range; and a bigger version, the Oceanic (extended range). 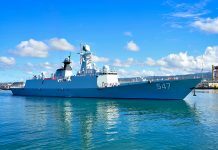 Both the Swedish Navy and the Polish Navy will take the standard Oceanic version while the Royal Netherlands Navy has been offered the extended range version. But all will be tailored to the customer, with a weight difference from 2,200 to 3,000 tons. Mr. Wieslander explained that building a longer submarine would mean adjusting the length to beam ratio which would require a new, larger cylinder size. In terms of looking for new business, Kockums has been working with Babcock since cooperating over the Collins Class for Australian Royal Navy. These were enlarged versions of Kockums’ Västergötland Class (originally Type 471). Kockums proposed a version of the A-26 as a replacement submarine for the Collins Class and has also been in a partnership with Damen for the tender to replace the Royal Netherlands Navy Walrus Class submarines. One version of the – three silos for six vertical launched missiles per silo (potentially 18 Tomahawks – “we prepare the boat for but no t fitted with cruise-type missiles”. It is based on proven technology. We could put this into production ‘before the end of the decade’. Mr. Wieslander revealed Kockums vision of the next generation of stealth naval vessels that it could provide to replace the Visby Class which was designed to offer a stealthy low radar cross-section as well as a low infrared signature. The new corvette would be larger corvette than the Visby Class (100m instead of around 73m) which would have the capability of surface- surface missile (SSM), vertically launched air defence missiles, two guns and anti-submarine torpedos and variable depth sonar. The hull would be manufacured in steel with the superstructure in composite material, ending up with a weight of around 2,500 tons. The system could also be linked to the new corvette as well as Saab’s GlobalEye airborne early warning and control (AEW&C) aircraft, based on the Bombardier Express 6000 jet. “We are into this ‘look’ so we are finding a ‘street-fighter’ that can be used by itself or sent out in a swarm that is difficult to defend”. The Swedish Navy will need to replace two generations of corvettes and it is the Saab/Kockums vision that this can be provided through a larger Class stealth corvette working in unison with smaller ‘streetfighters’ to reduce both the cost and risk of acquisition, which providing mission flexibility for territorial as well as international deployments. Saab Kockums Concept vessels including fast attack craft FAC 55, mine counter measure MCMV 80 and next generation Corvette. “We believe that this next generation could be as sea between 2025-2030”, if the decision to go ahead with them is made relatively soon, he added. This family of stealth craft is a concept that began over 10 years ago and has been developed with the involvement of the Swedish MoD’s FMV/FOI organisations as well as with the Swedish Navy.